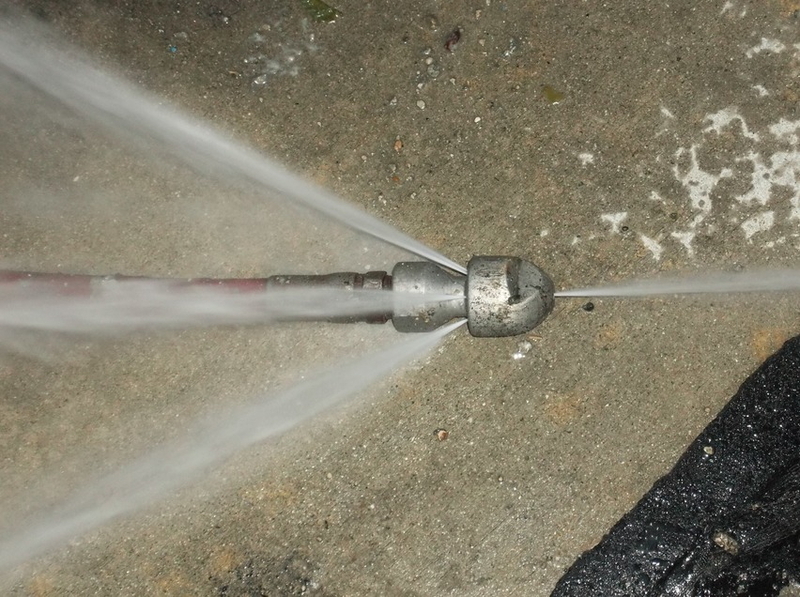 Hydro jetting is a sewer-cleaning process that utilizes a low volume of water (up to 18 gallons per minute) under high pressure (up to 4000 PSI). This special system is designed to literally scour the walls of pipes. 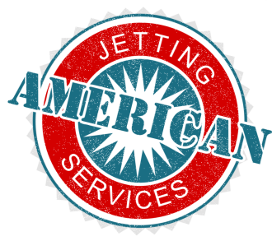 Jetting works on various types and sizes of pipe, including storm and sewer drain systems. Unlike mechanical rodding (cable, snake) which just cuts a hole in the blockage, hydro jetting removes the blockage from the inner wall of the pipe, returning it back to its original diameter. 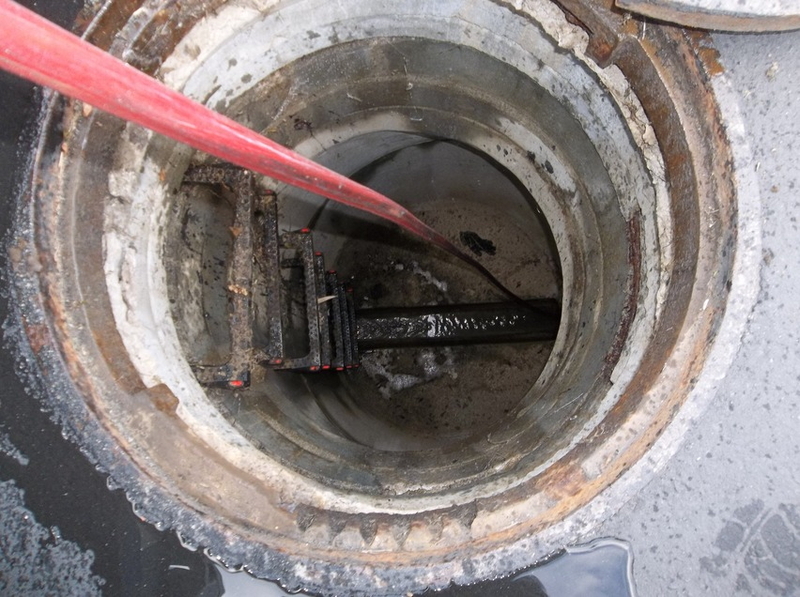 This concept of high-pressure cleaning is a proven solution for removing up to 100% of the grease, roots, and debris built up in the sewer lines. 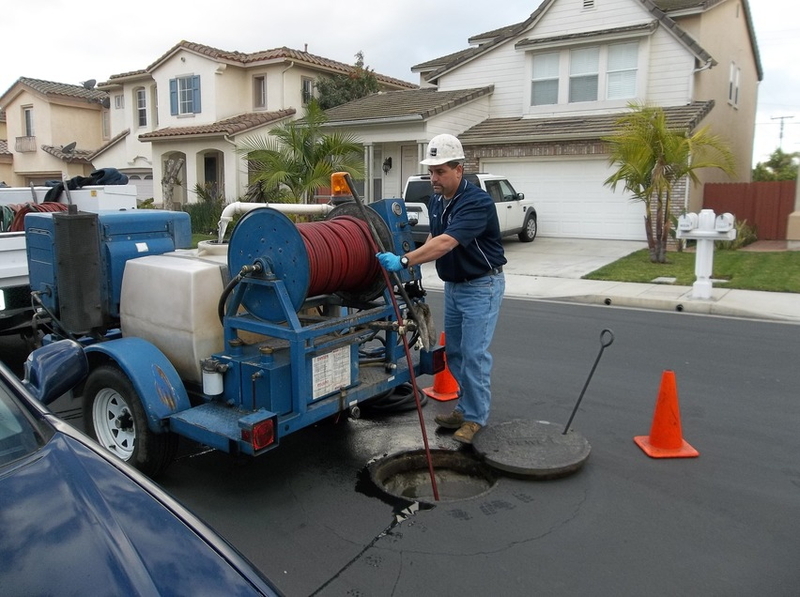 Hydro jetting cleans your sewer lines like no other process can. A main sewer line provides street access to a clogged pipe. Ever see hydrojetting up close? Here we jet out some debris from a clear tube ... with a few surprises! One of our high-pressure machines, capable of cleaning pipes up to 500 feet in length. The best in the business. It shoots forward and angles backward in order to CLEAN the pipe. 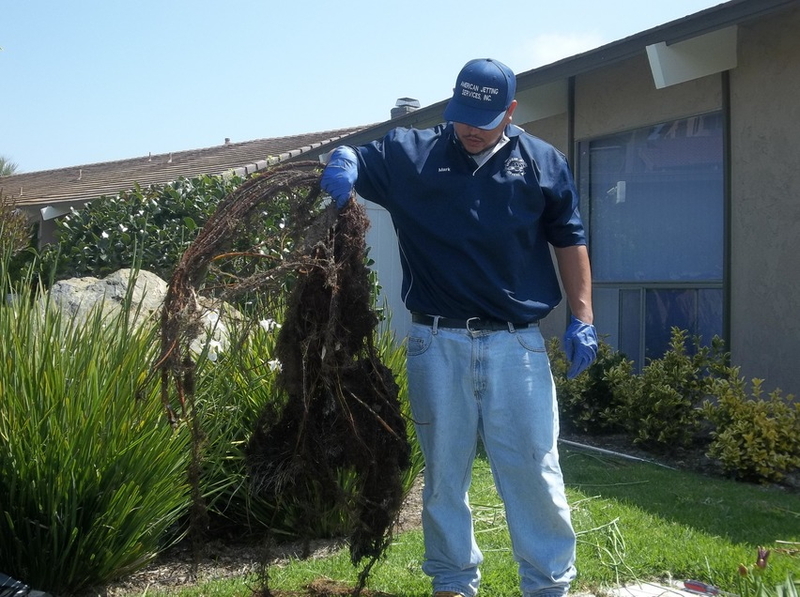 Our technicians are specialists at using water to cut through grease, roots, and debris, returning the pipe to its original diameter.